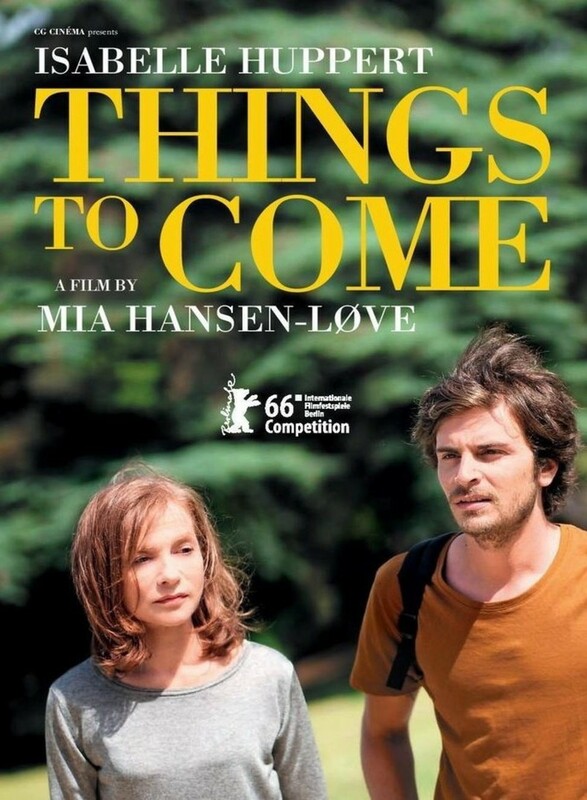 Things to Come DVD and Blu-ray release date was set for May 9, 2017 and available on Digital HD from Amazon Video and iTunes on May 1, 2017. Nathalie, a woman exhibiting intellect and strength, teaches philosophy classes at a high school in France. She is a married mother of two children, who manages her time around them and her husband. She, also, makes time for her students, and a mother who is quite demanding. Within a short period of time, she loses her life as she has known it. Nathalie's mother passes away, she is fired from her job, and her husband admits he is leaving her for another woman. Faced with newfound freedom and pain, Nathalie sets out to begin a new chapter.